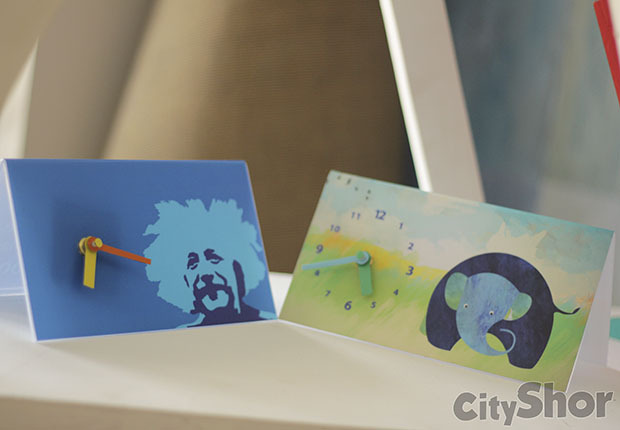 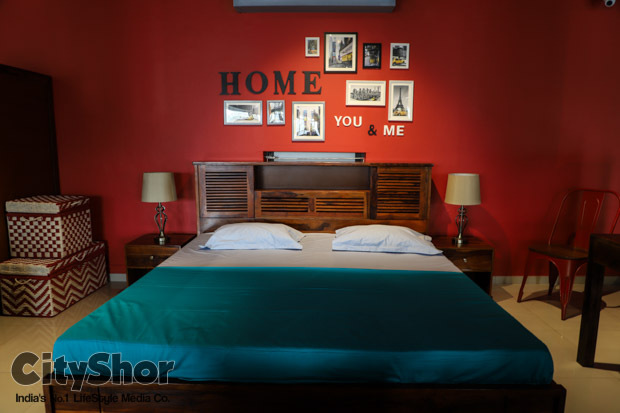 Decorate your living spaces, exactly the way you dreamt of them to be! 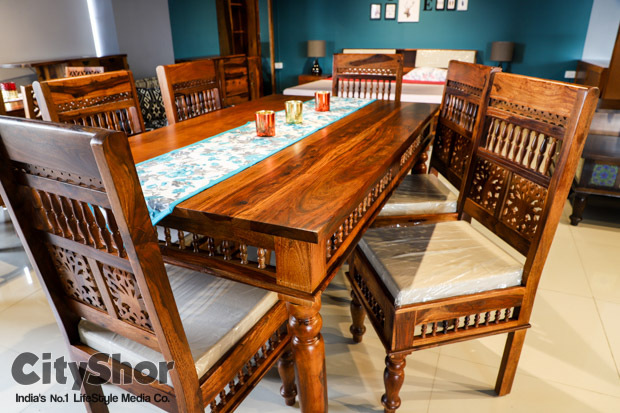 India’s 1st Custom Online Furniture Store- Wooden Street is now in Ahmedabad, with their 1st Experience Store in Prahladnagar! 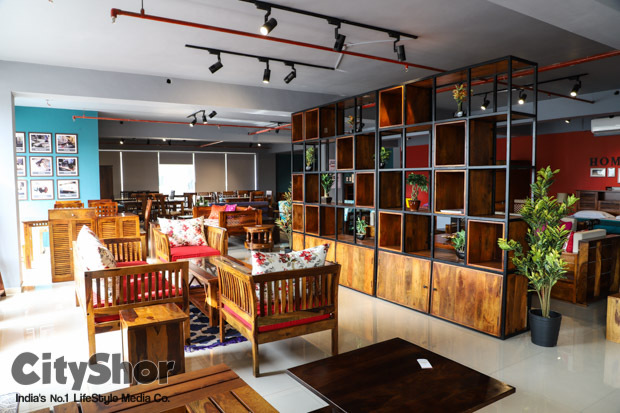 Their experience store houses 7000+ home decor and furniture pieces to begin with to ensure the fulfillment of every customer’s furniture requirements by crafting one-of-a-kind furniture pieces! 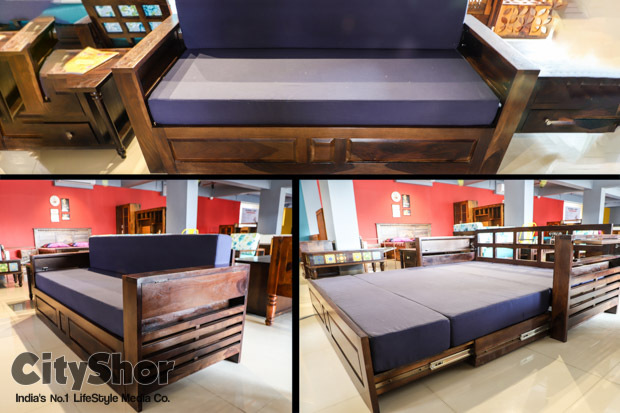 Combining skills, expertise and vision, Wooden Street is dedicated to offer excellence and comfort in crafting beautiful and unique furniture pieces. 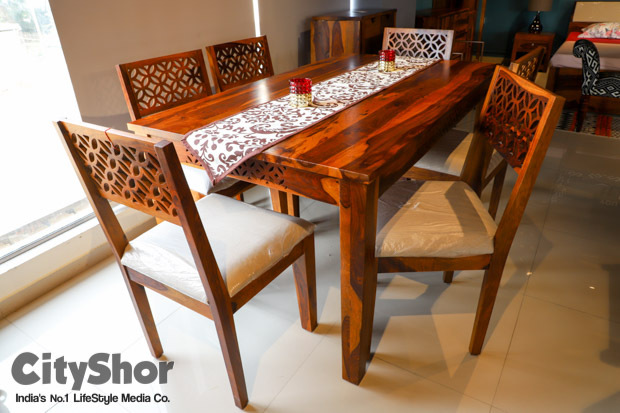 It enables customers to customise furniture online, based on available designs or place a request for furniture to be built from scratch. 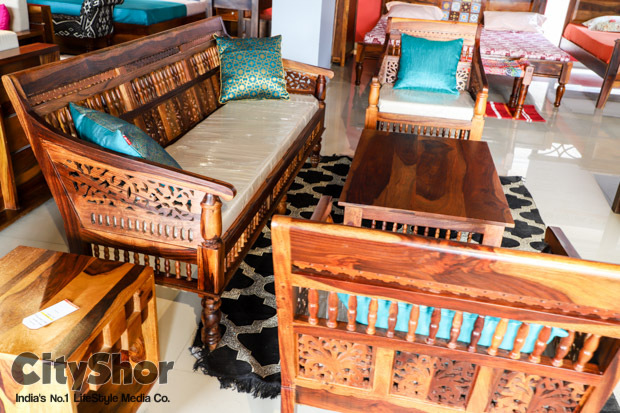 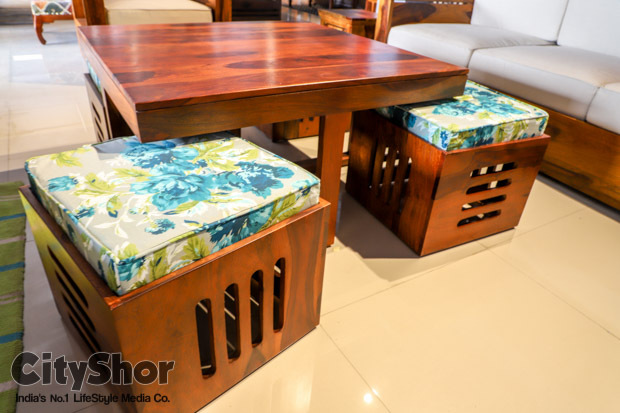 Along with taking care of the city’s versatile culture, they have also brought the versatility in their furniture products ranging from wooden to fabric and for different places, from living room to bedroom, dining to study and interior to exterior. 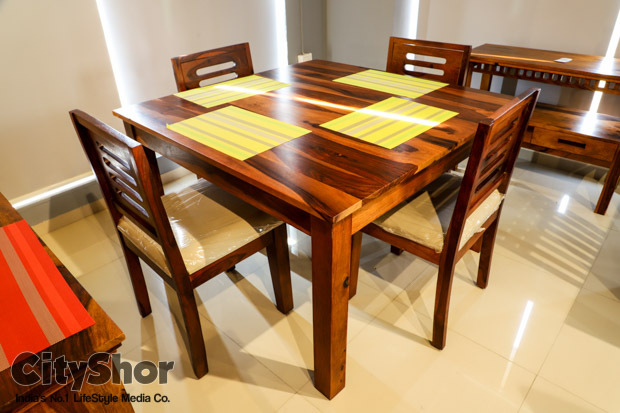 No matter the type and no matter the space, the need for every furniture product is taken care of. 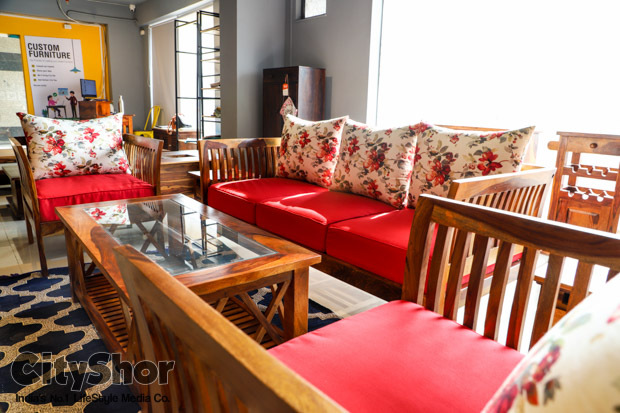 The Experience Store in Prahlad Nagar, Ahmedabad extents across an area of 3,200 sq. 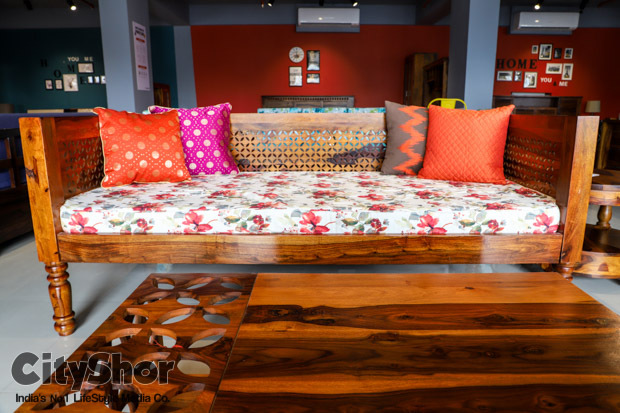 ft. is a beautiful galaxy of captivating colours, floral fabrics and strong solidity of hardwoods, Sheesham and Mango. 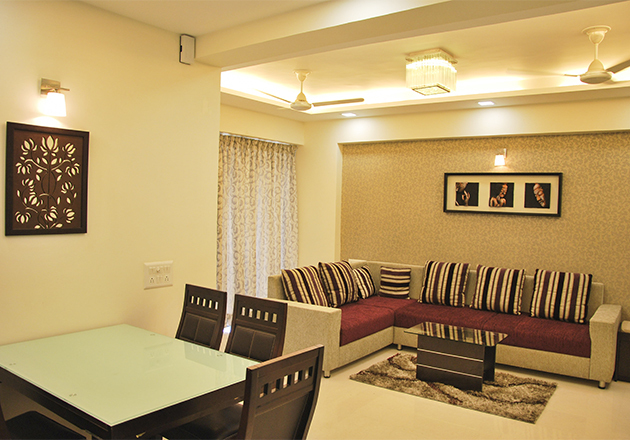 Step into it, and you’ll find yourself falling in love with the eternal beauty. 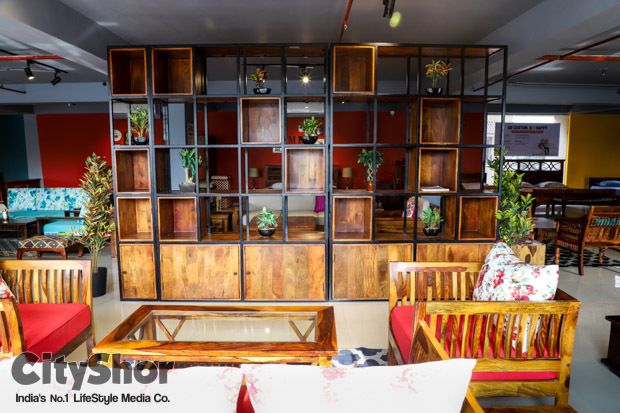 Along with this, their team at the Experience Store ensures that you get the deliberate support and attention which adds an “oomph factor” in your shopping experience. 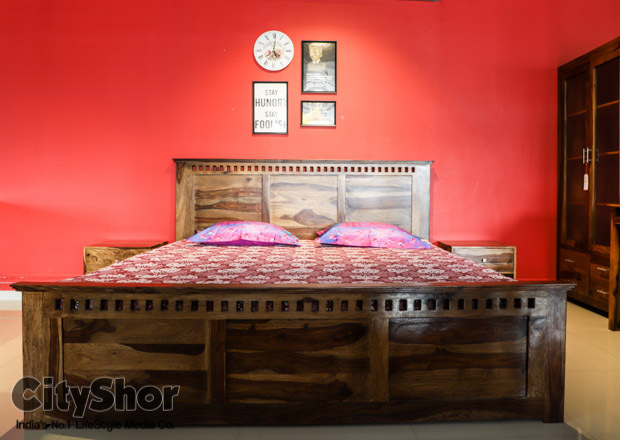 The idea behind Wooden Street is to let people convert their dreams into reality by designing their dream furniture, and that idea gave life to Customisation at Wooden Street! 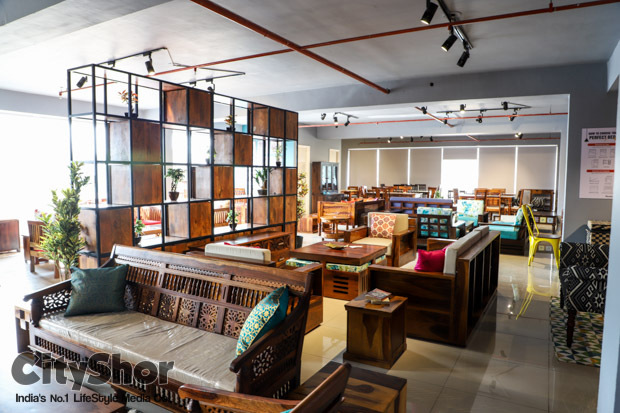 Opening an experience store in the major city of Gujarat is the shred of happiness to hear the voice of all the amdavadis about furniture and their love for different styles in their dwellings. 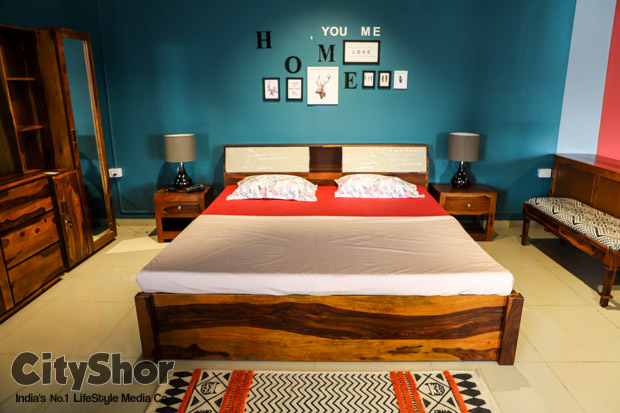 In a gist, this is a preview not to miss out on!